You can not imagine how important it can be to combine a tie with a shirt until it is time to wear them, and that to choose a perfect combination that works the harmony between shirt, tie and suit, for much of you can be a real challenge. And it’s not that complicated, you just have to follow these 5 rules that I give you below. Combining the perfect color of the tie is much easier than tying the knot, and for that, we’ll teach you how to do it. It will be enough to have a little common sense but above all, learn to bet on colors that are always the right ones, regardless of the season of the year in which we are. To begin, you must choose the suit. A very simple rule is that you should not start the house by the roof. I tell you this, because it has happened to me, to come to a store and draw my attention to a tie, and what do I do? Buy it! Error. Since we do not know if we will be able to combine it, so do not fall into temptation. Then choose the shirt and place it under the jacket. If you do not like the combination, choose another shirt that is of different color and try again, until you have the perfect color. Second rule, we always choose a shirt printed with a plain tie. For example, if you have a plaid or even striped suit, you should not forget to wear a plain shirt and tie with a single color. The large print with small print, if you choose a suit, for example, a single color, such as dark blue or black, you should opt for a thin striped shirt in white or blue that give a very original touch to the combination. With all this, you should not forget to wear a trend tie of a color or if you decide for a tie that is stamped with stripes, for example, wider than the stripes of the shirt, you should always follow this standard, the small print with the large print and the opposite. For the fourth rule, we will emphasize contrast and harmony. The combination of all colors is found in seeking the harmony of the clothes by selecting the midpoint. As a general rule, these contrasts create harmony and colors that are balanced calm opposites. If you do not have a lot of budget, buy key colors and leave the prints and colors that are more flashy, you will end up helping day after day the costumes that have basic colors, such as black, blue or even gray. 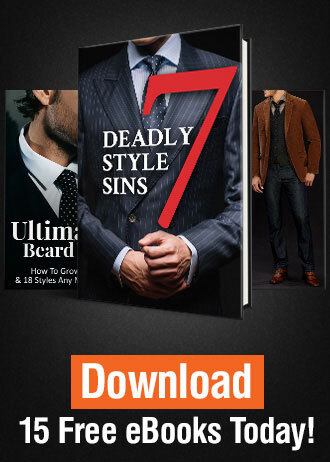 These are easy to match with the different shades of neckties and shirts. The best combinations with printed shirts are with plain colored neckties . The best combinations with the smooth shirts, the ties must be of a single color or printed . 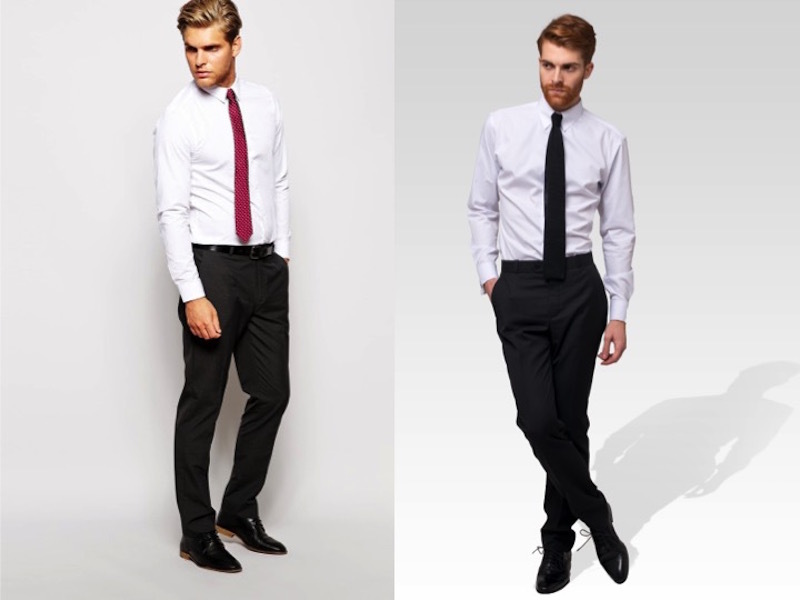 The black tie goes perfectly with the black suit and a white shirt, but does not combine with a black shirt. 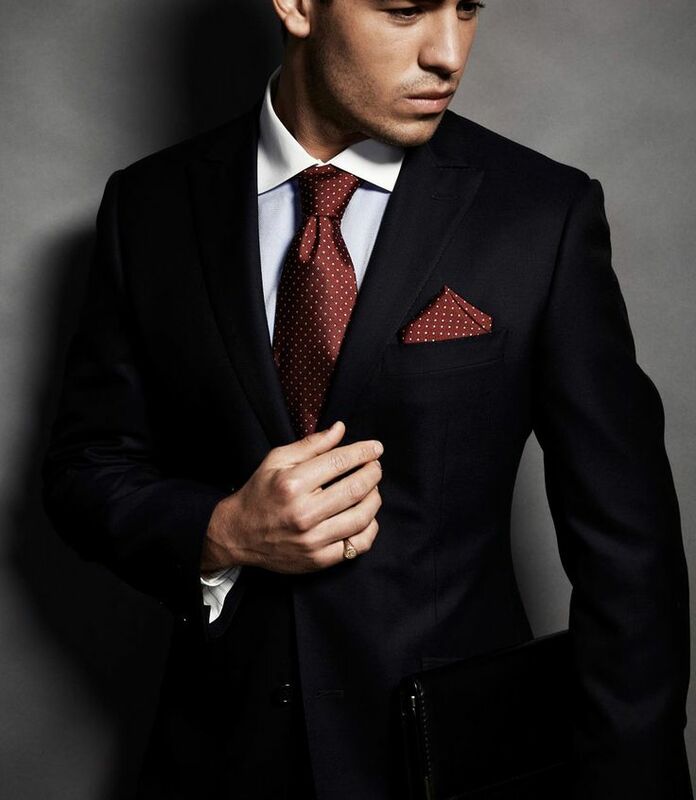 A white collar will highlight very little if you wear a white shirt. 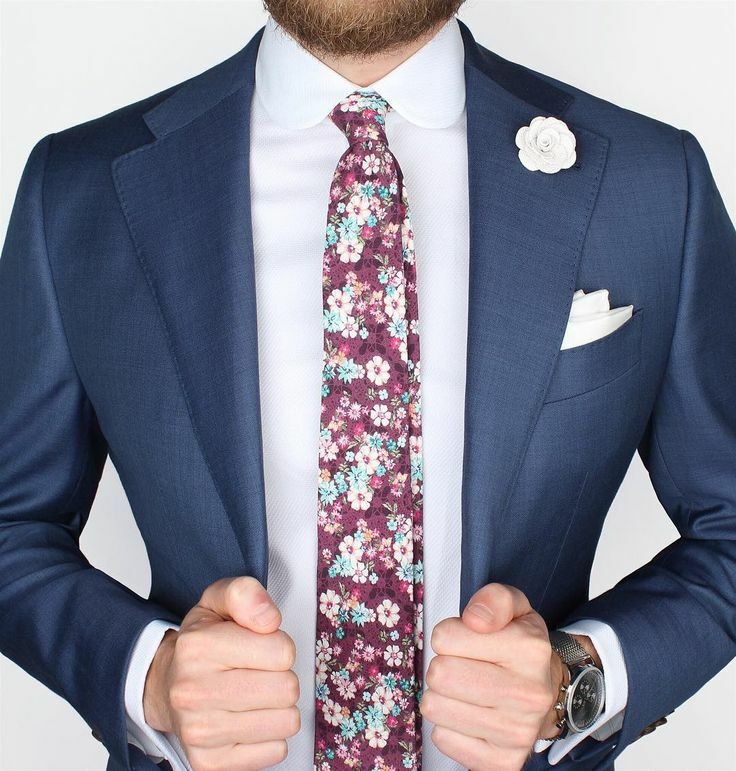 The pink tie will look great with a white or even blue shirt, and a gray suit. 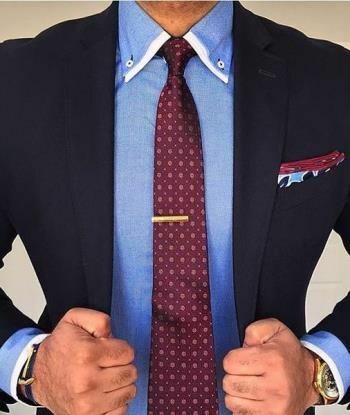 The red tie matches perfectly with the white shirt, blue shirt and the blue shirt. 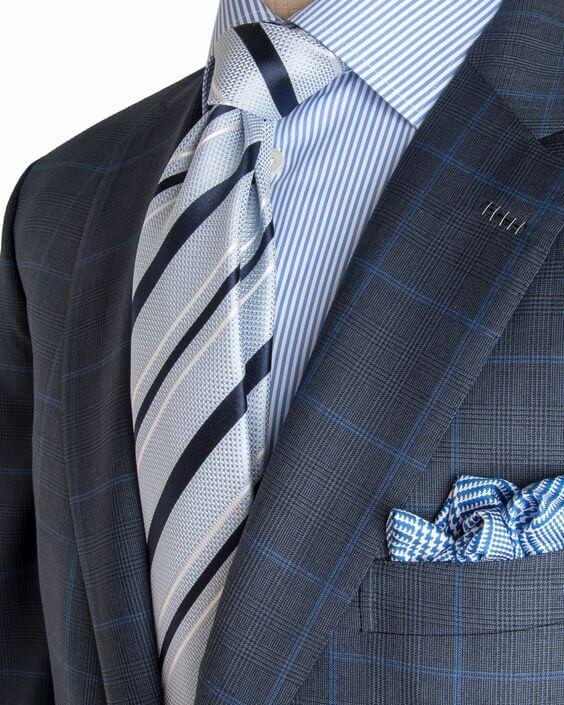 The blue tie makes a harmony with a blue shirt with the same or even lighter shades, in addition to the white shirt. And the green tie will always stand out with white shirts, black or green shirts with much lighter shades. Why Is It Important to Have a Door to Suit?